Migrating your existing systems to Cloud doesn’t require an overhaul to your code base. Our strategy is to quickly provide cost and performance benefits by identifying those systems which would have the greatest impact. 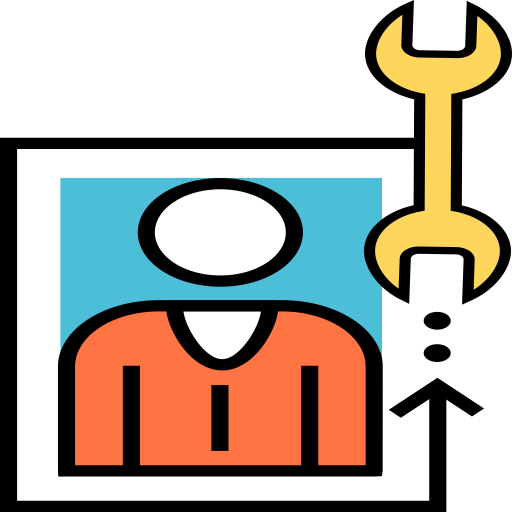 Most systems can be done in a “lift-and-shift” method – simply migrating the application as is. While this can be a straightforward execution, it doesn’t take advantage of the capabilities of Cloud infrastructure and services. 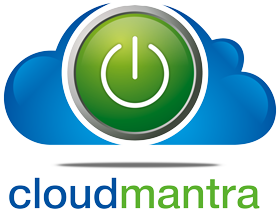 cloudmantra understands how various services can be brought into play to vastly improve your systems’ performance. Our Cloud Engineers & Architects, help you with migrating your applications from your on-premise or co-location infrastructure to Cloud. We help you with migrating large sets of data in the fastest possible way. Our engineers will make changes to the application to ensure it responds well to auto-scaling and is Fault Tolerant. We follow security best practices while migrating your application to Cloud, creating multiple layers of security to block any unauthorized access. Re-host applications to the cloud or reengineer applications for the cloud. Applications readily moved to the cloud include Microsoft SharePoint‑on‑demand and SAP‑on‑demand. HPC applications that require significant processing power on demand are well suited to cloud migration, such as big data applications. cloudmantra certified engineers help several companies to migrate applications to Cloud.